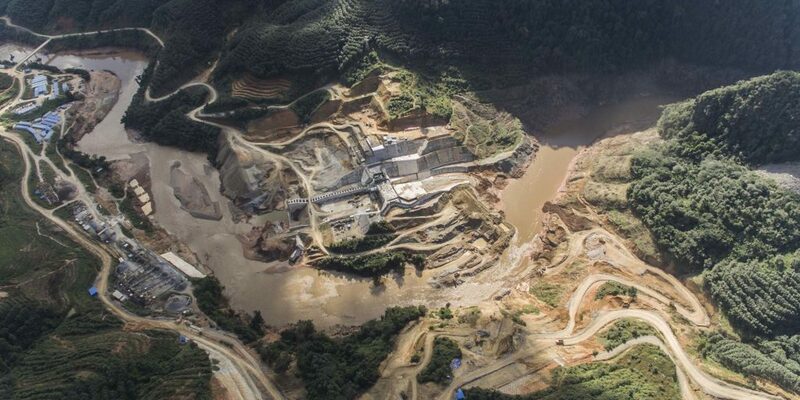 The Beijing-based Friends of Nature had filed a suit against the 113-megawatt Huilong Mountain hydropower plant on the Mekong river in rural Xishuangbanna, near the Myanmar border, saying it would destroy rain forest and encroach upon nature reserves. But Xishuangbanna Governor Luo Hongjiang said, in a statement sent to Reuters during the latest session of China’s parliament, that construction was “fully legally compliant” since approval was granted in 2015. “Various laws related to the development and utilisation of hydropower, environmental protection, fish habitats in the Lancang (Mekong) river basin, management of nature reserves and so on have been strictly implemented,” he added. China Resources Power, the developer leading the project, did not respond to questions about the project. Hydropower has been at the heart of China’s efforts to cut its dependence on coal, and it promised in guidelines published last week that it would speed up dam-building in the southwest this year and add another 6 gigawatts of capacity. But projects in the region, including the world’s biggest at the Three Gorges, have been responsible for flooding fragile ecosystems, displacing millions and worsening earthquake risks. The Mekong and the Salween rivers also flow into Myanmar and Thailand, raising concerns about downstream water disruptions. Grid deficiencies and weak local demand have also meant that Yunnan’s existing plants run at less than optimal levels. Several projects, including a series of dams on the Salween, have been shelved because of grid deficiencies. Friends of Nature’s Zhang said local authorities were underestimating the costs of hydro and exaggerating benefits. “We think if Yunnan continues plans to develop as a green power and energy base with hydropower at its core, it will probably be in violation of the central government’s policies and curbs,” he added.